Correctives RA 5.0 Serum is a lipid based serum that contains Lamelle’s proprietary retinoic acid analogue. 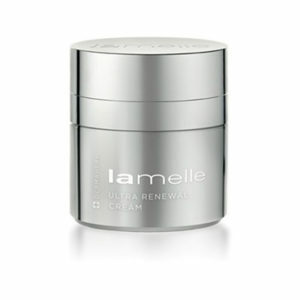 This product was designed to be used in combination with night creams that do not contain retinoids. RA 5.0 serum should only be used once a 3% retinoic acid product (serum or cream) was finished to assess the skins tolerability and also to prepare the skin for nearly double the dose of retinoid. 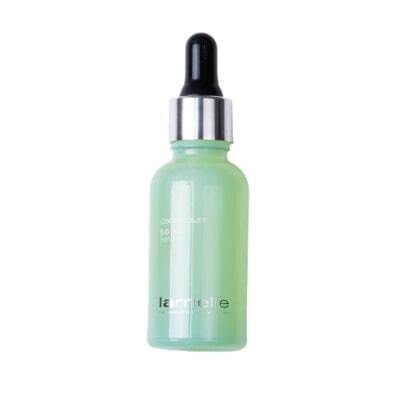 After cleansing and drying skin, apply 2-3 small pea size drops of the serum onto your skin with the dropper. Massage lightly to spread it over your skin and allow it to penetrate. 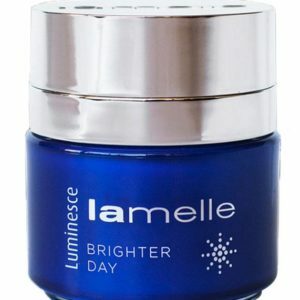 Apply a NON-retinoid containing night cream over top of your serum. Always start with a RA product that contains 3% RA and complete a container to assess your skins tolerability to RA before upgrading the RA 5.0 Serum. 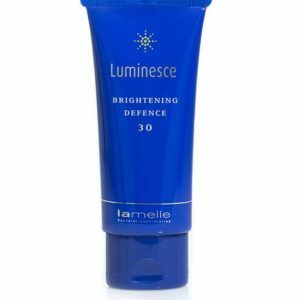 As retinoids are well known for their sun-sensitising effects, we do advise that you wash off any excess product in the morning. Apply a broad-spectrum sunscreen containing an SPF of 30 or more daily. Tight feeling after the first few nights of application is a normal result and will resolve spontaneously. You might also find that your skin is more heat sensitive in the first few weeks of use.